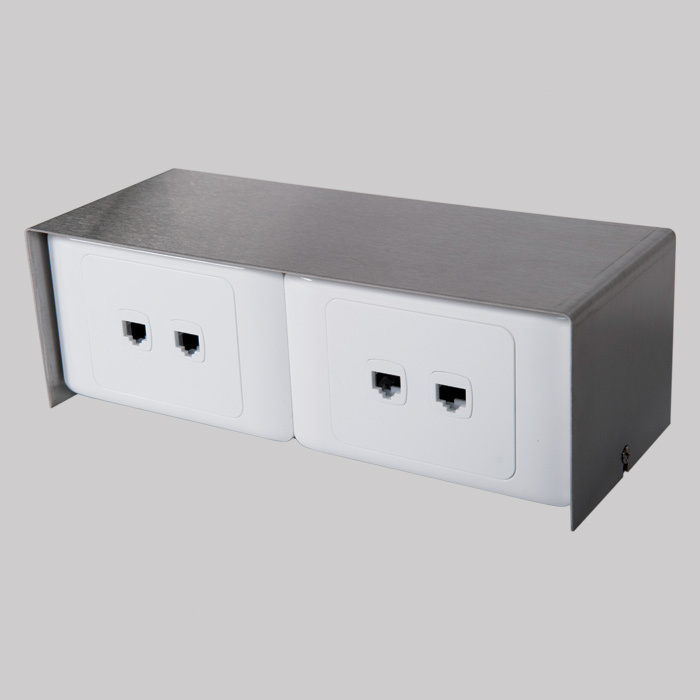 Modempak gnomes are easy to install and maintain, single cover fixings allow easy access to mounting points. 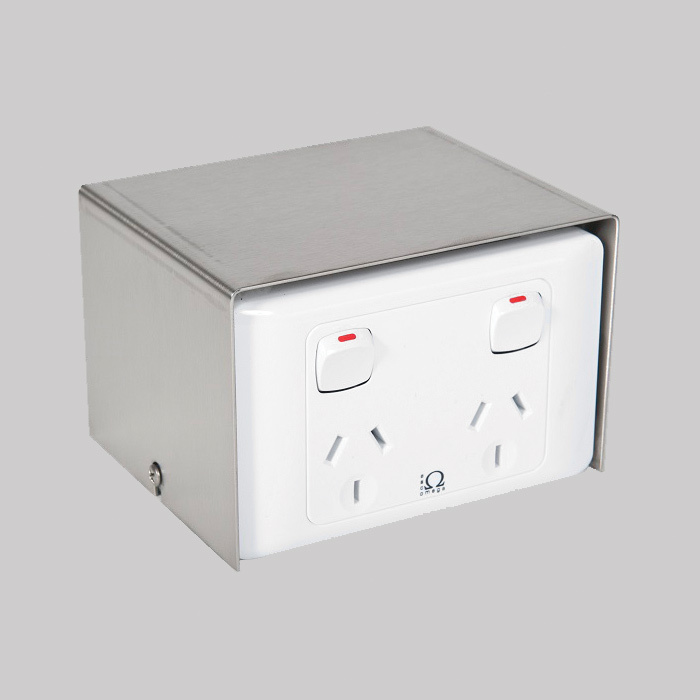 Our gnomes can accommodate the widest range of outlets on the market. With a riser option for added aesthetics and to accommodate plug packs, the riser unit can be fitted to standard installation mounting.